Showing results by author "John M Taylor"
FNH Audio presents an audio version of this book first published in 1908. 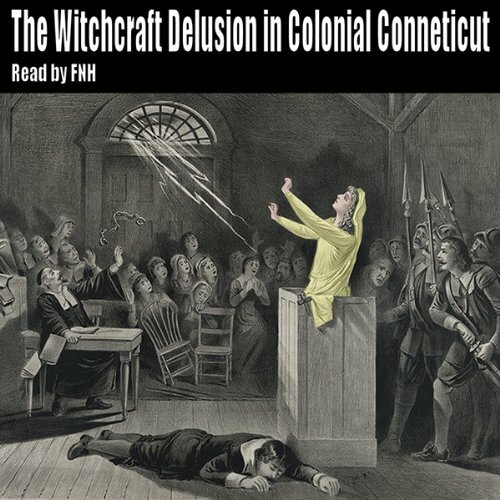 The true story of witchcraft in old Connecticut has never been told. It has been hidden in the ancient records and in manuscripts in private collections, and those most conversant with the facts have not made them known, for one reason or another. It is herein written from authoritative sources, and should prove of interest and value as a present-day interpretation of that strange delusion, which for a half century darkened the lives of the forefathers and foremothers of the colonial days.